Home / Dungeons & Dragons / Dungeons & Dragons 3rd/3.5th Edition and other d20 Fantasy products / Eberron / Shadows of the Last War, Eberron adventure for D&D 3rd/3.5th ed. 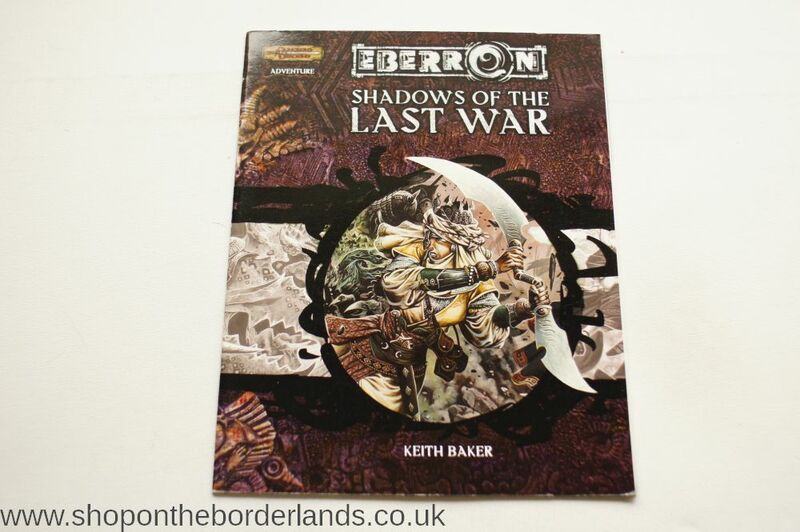 Shadows of the Last War, Eberron adventure for D&D 3rd/3.5th ed. 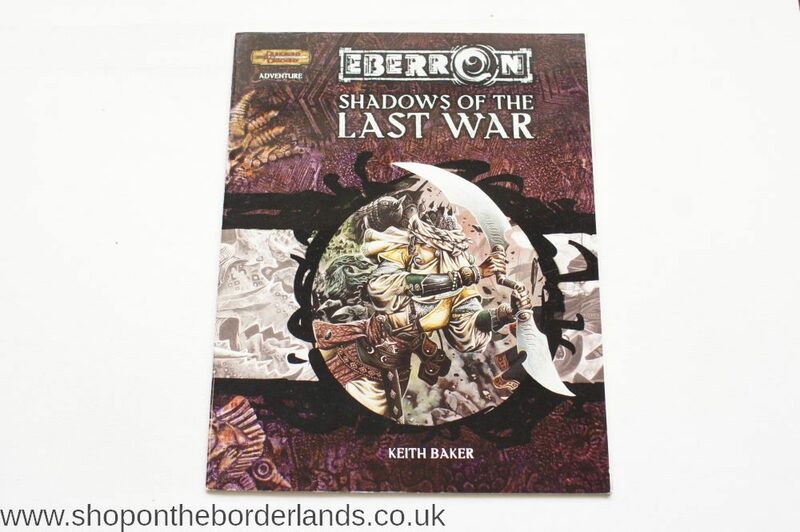 Shadows of the Last War, Eberron adventure for D&D 3rd/3.5th ed, by Keith Baker. “The ruined House Cannith citadel of Whitehearth holds the key to constructing a terrible magic weapon. Agents of the Emerald Claw will stop at nothing to recover the ancient device. As malevolent forces hunt for the artifact, rescourceful heroes battle the perils of the Mournland to reach Whitehearth first and discover the secrets that lie within. 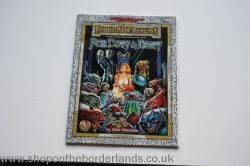 For Duty & Deity, Forgotten Realms adventure for AD&D 2nd/2.5th ed. 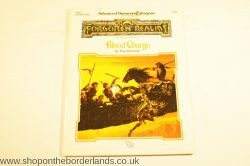 Blood Charge (FRA3), Forgotten Realms adventure for AD&D 2nd ed.